Angela develops the training for ICI, responding to fitness industry changes and ensuring courses are the most comprehensive and up to date training in the industry. She has a medical background, having trained as a nurse and working in community settings as well as general practice and with NHS England. She later developed the fitness nurse role to help bridge the increasing gap between healthcare and lifestyle. 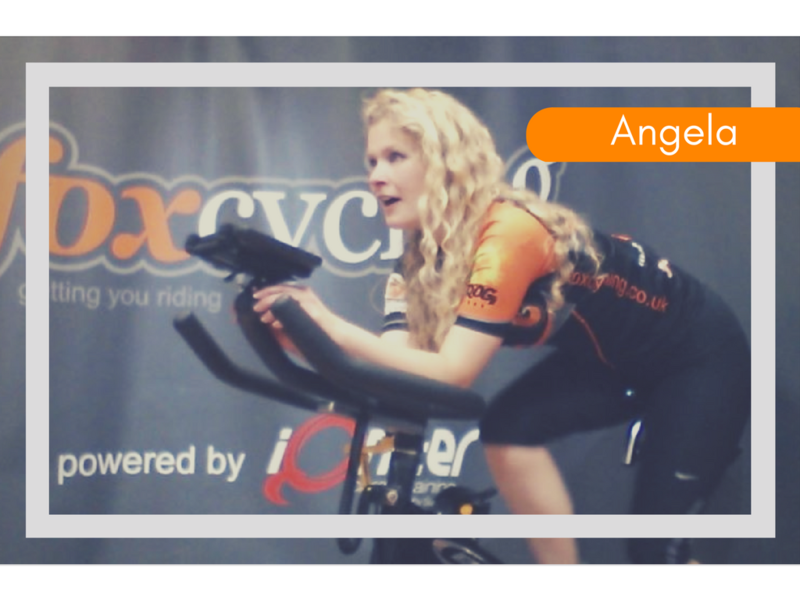 It is Angela's belief that indoor cycling instructor training (and the classes themselves) should be evidence-based and have the rigour of a more scientific approach.